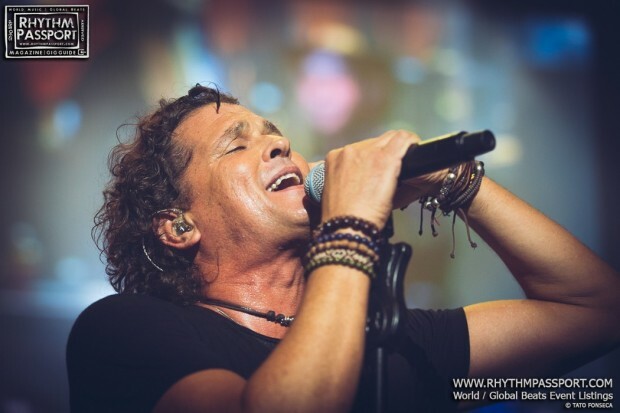 They have waited for years, but finally Carlos Vives’ UK fans can celebrate and irse de farra: the eagerly anticipated show of the pop Latino hero is nearly upon us. In fact, the Colombian music star will play not just one, but two gigs in London in less than two-weeks time, and will do it in style, gathering his aficionados at the Royal Albert Hall on the 24th, and O2 Brixton Academy on the 25th. 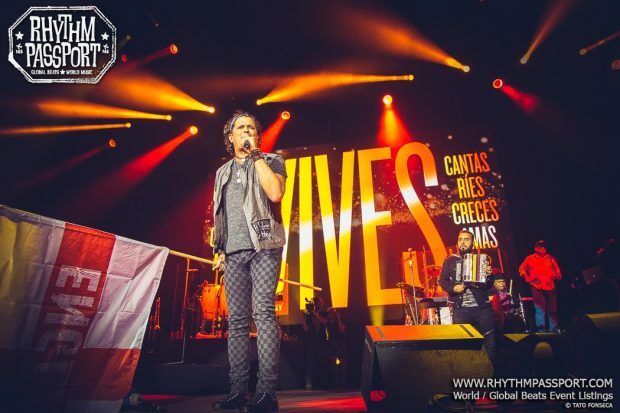 Cumbia, vallenato, champeta and bambuco are the most distinctive characters of Vives’ music style, which led him to sell more than 30 million albums, win two Grammys and nine Latin Grammys. The Santa Marta singer/songwriter and composer’s career, which debuted back in the 1980s, saw him performing next to some of the most remarkable names in the pop music scene, like Shakira, with whom he just released a new single titled “La Bicicleta”. His Latin American and U.S. tours usually sell out both stadium and sports arenas in a few hours… if you want to know why, and are based in London, you have two not-to-be-missed opportunities.